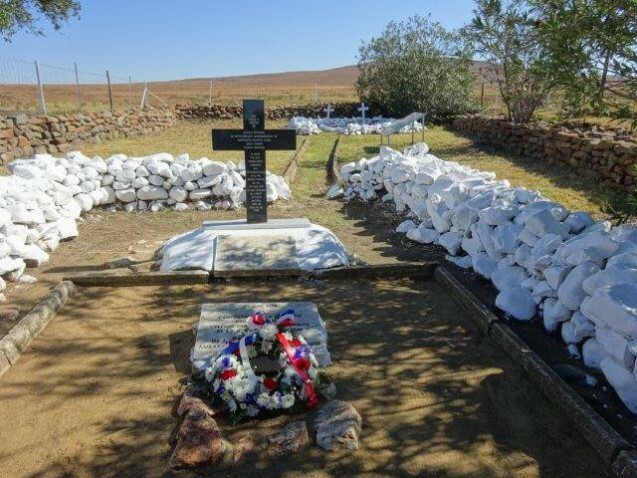 Every year since 1996, the project “The Route of the Impérial Prince” commemorates the death on 1 June 1879 of the son of Napoleon III in Zululand, South Africa during a “French Week” which will take place from 28 May to 4 June 2017 . Detailed programme of the French week 2017. Sunday 4 June – Tribute to the Prince and celebrations for the 21 years of the Route du Prince Impérial. In 2017, the Route du Prince Impérial received a grant from the Fondation Napoléon for the publication of a brochure on its activities.